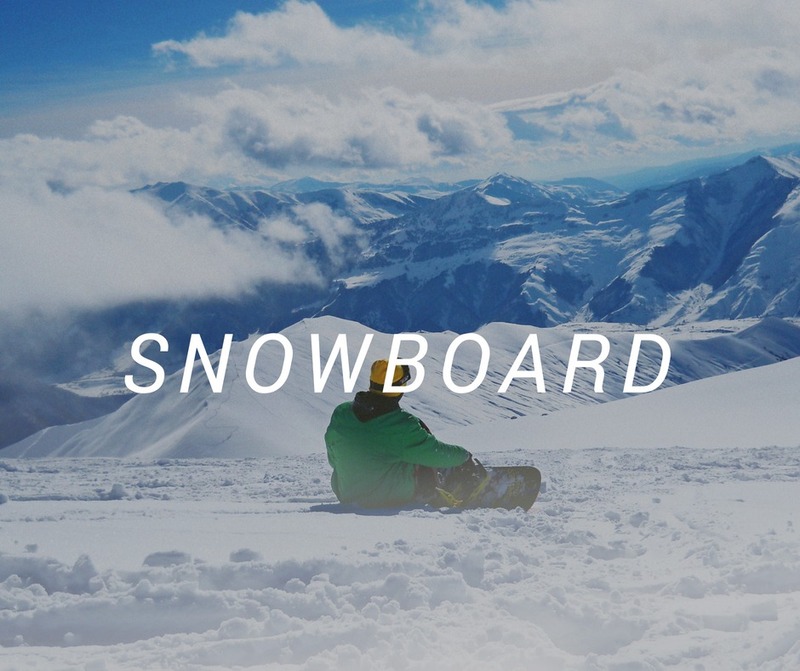 Discover great destinations recommended by other travelers in all parts of the world to practice snow sports. 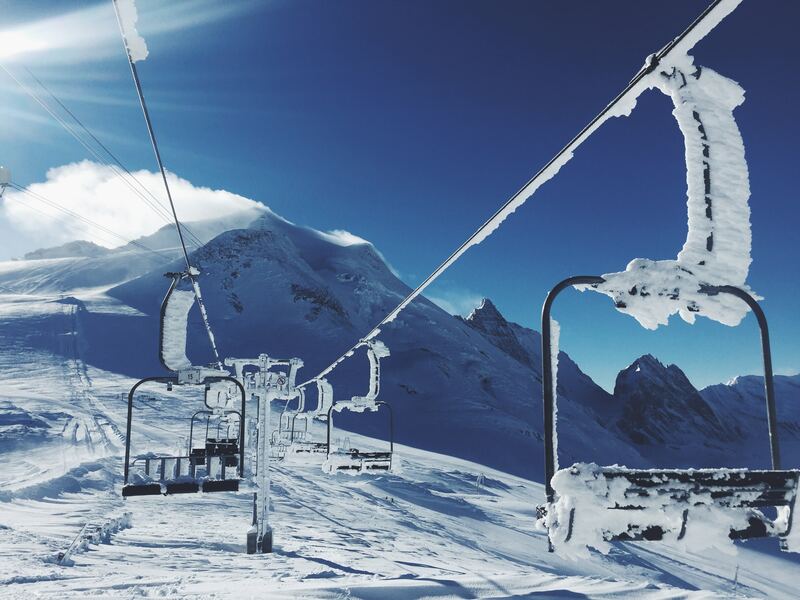 Travelers like you have recommended the best places to enjoy snow sports. Take advantage of their wisdom! 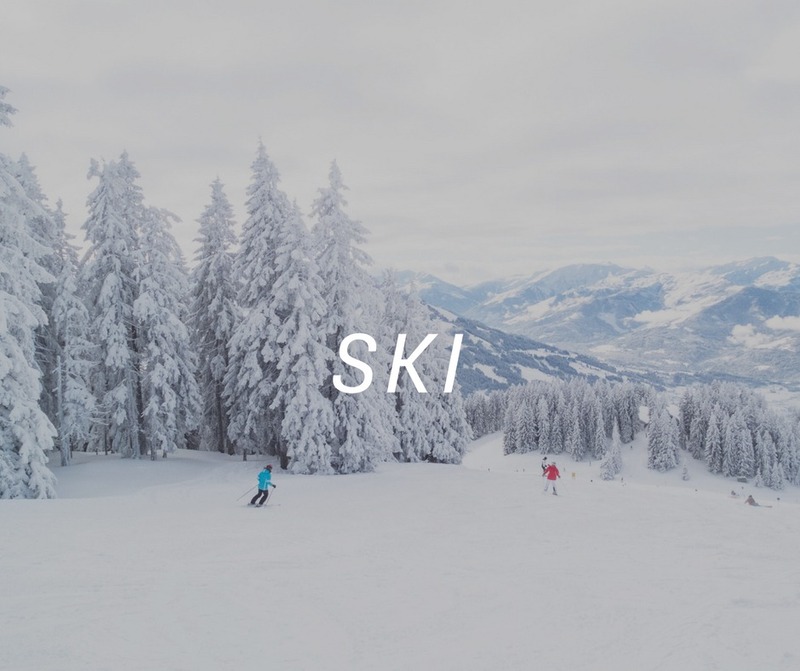 Travelers have recommended the best destinations for skiing or snowboarding. Check up their recommendations by sport. Your family or friends are not really into snow sports?